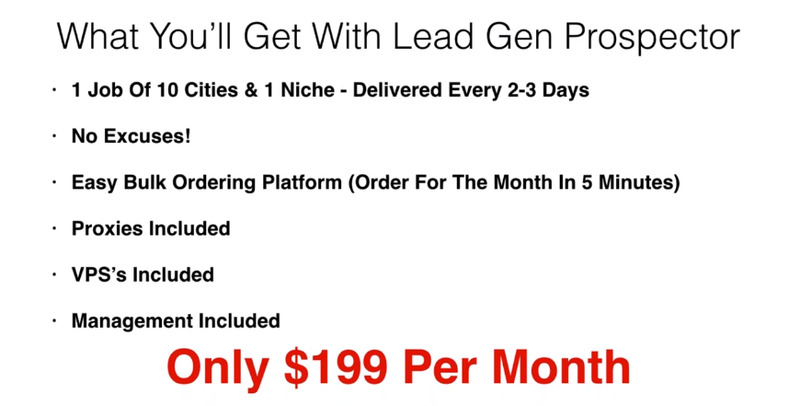 If I already have Lead Kahuna, why should I buy Lead Gen Prospector? You can actually do it on your own by hiring a virtual assistant. There's only one problem: the cost is HIGH. That's a total of $580 per month to run it yourself. 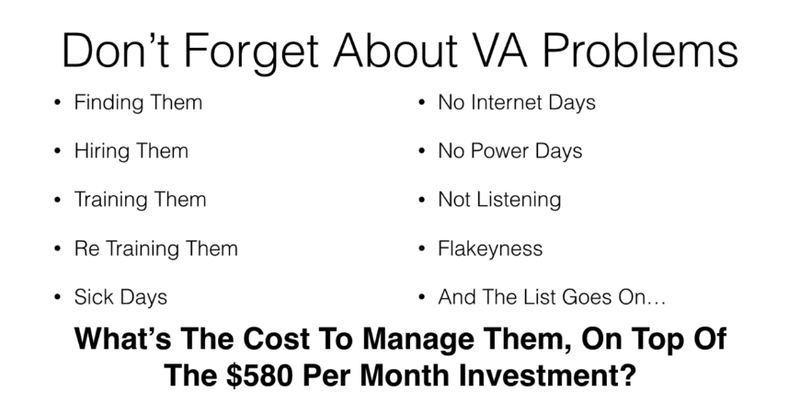 That's almost a third of the cost of having a VA actually do it, let alone you don't have to manage the process.